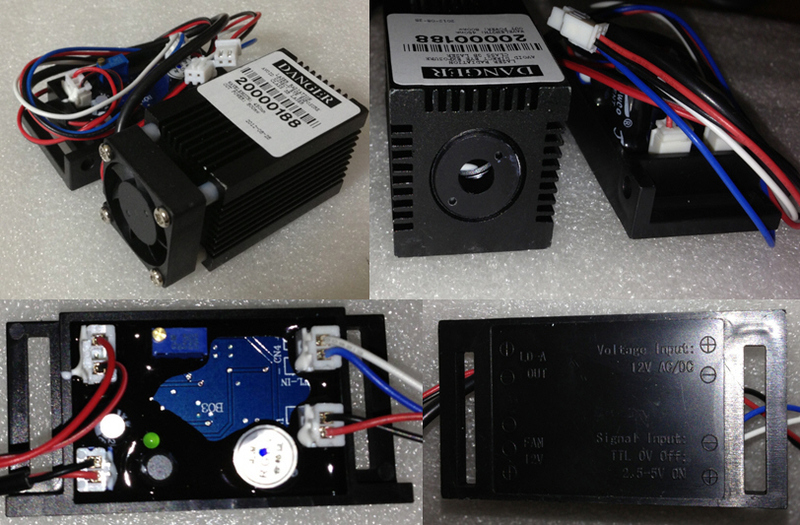 635nm 180m OEM laser unit, TEC cooled with TTL modulation. Runs on 12VDC power. Great for projects and professional projectors! 65x33x33mm.